Why won't my hair grow... or is it just breaking off?? In the midst of a dry and cold winter season, having a lack of moisture in your hair is essentially inevitable. 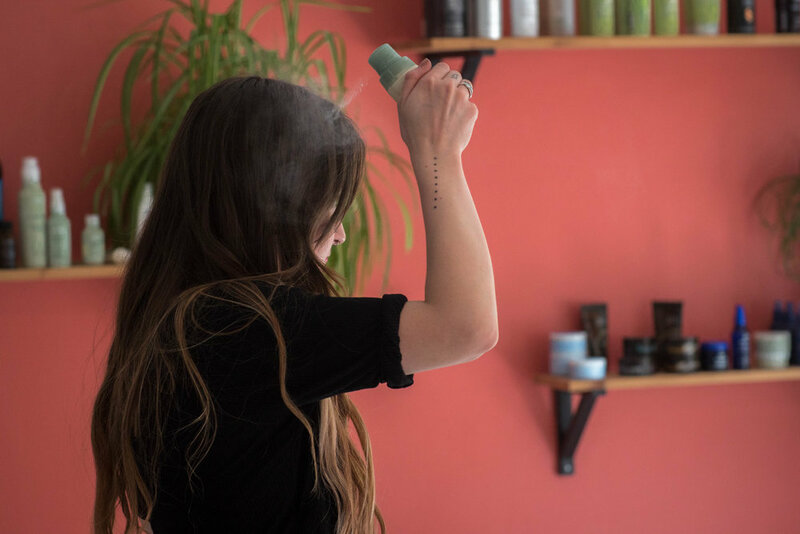 In our previous blog, we talked about some of our favorite Aveda products to help keep moisture locked in during the winter days. Today, we are going to dive into preventing breakage and some common ways hair breakage occurs, but few of these we are aware of. Did you know the way you brush you hair, and what you choose to brush it with, is one of the most common ways to cause stress and breakage to your hair? Remembering to be gentle with your hair by not ripping through it with a fine-toothed comb will take your hair a long way. Our favorite is the WetBrush or the AVEDA Wooden Paddle Brush. Work your hair gently and slowly through your tangled hair after a shower. Start at the ends and work up. If you have just stepped out of the shower, towel dry your hair as much as you can before setting out to smooth it. Using a prep products is KEY! Think of this predict as the foundation on your face… its crucial to set your makeup routine on the right track. Same thing with a prep product. Apply this product while hair while is damp can help with combing, and prevent further split ends and breakage. We know, it’s one of the favorite, and sometimes mandatory ways to get your hair out of the way. Especially with scarves, hoods and coats, throwing your hair in a ponytail or the infamous top bun, is a cute and simple solution. However, this repetitive habit is notorious for causing damage. Repeated pressure on the areas where that top bun sits will wear down the strength of the hair, often resulting in broken hair and split ends. This doesn’t even cover the damage that occurs when you remove the ponytail, you know, the yanking and pulling. Be gentle with this process, you will be surprised at how it effects your hair integrity. Again, we know the headbands and slicked back clean buns are classic and timeless, but you may be surprised at what you’re doing to your hairline. Pushing headbands on, even the elastic cloth ones, causes stress on your hairline. The hair around the perimeter is a lot more fragile than other areas where your hair grows. As a result, it doesn’t take much stress and strain to break those hairs. Making sure to be careful and gentle in this process will ensure better health for your hair. 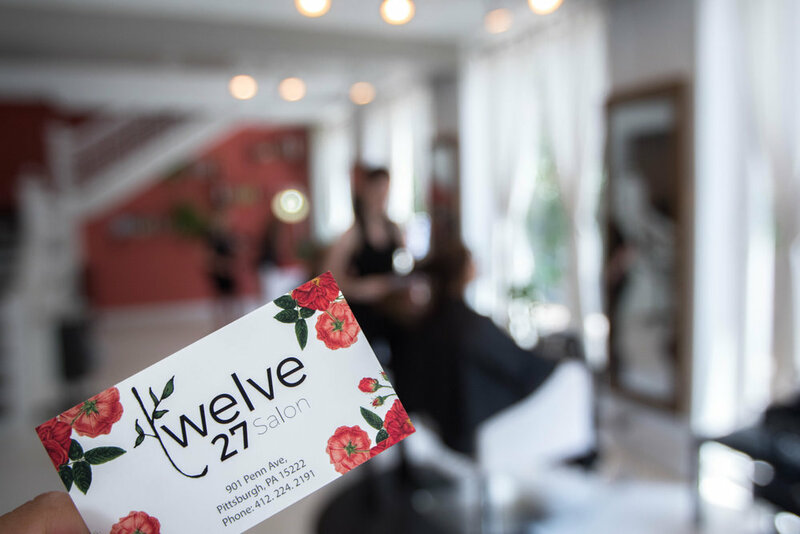 Twelve27 is here to help keep your hair strong, healthy, and beautiful. Our stylists are experienced and eager to work with you and help you grow your hair to that goal length, or give you the color you’re dying for! Contact us today to schedule an appointment with one of our amazing hair stylists!